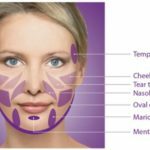 KYBELLA – $200 Off a 2 vial treatment! 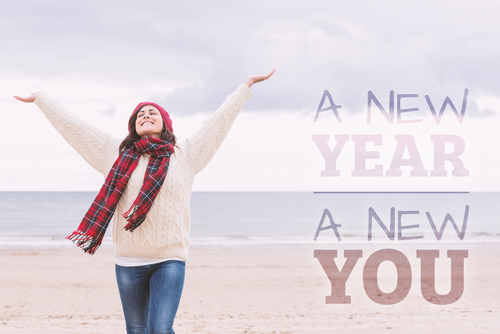 It’s a NEW Year, stop fretting that double chin & DO SOMETHING ABOUT IT! KYBELLA by Allergan is an easy, effective way to permanently reduce the fat underneath your chin with minimal downtime and NO cutting! This month we’re taking $100 OFF each vial (most people need 2 vials per treatment – up to 3 treatments for best results). Make an appointment for a FREE Consutation with Holly to see if it’s right for you or your MAN! LASER HAIR REMOVAL – Buy 1 Area, Get a Small Area FREE! It’s one of our BEST specials on Laser Hair Removal…purchase any package and get your underarms, lip/chin, side burns, unibrow, navel or any other small area treated FREE! (that’s up to a $750 value – WOOHOO!) Makes a great Valentine’s Day Gift! 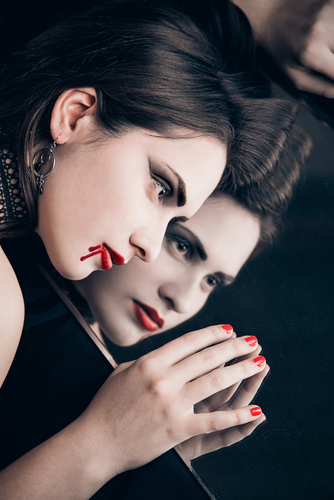 The internal essence of your blood contains life-giving fundamental protein growth factors. 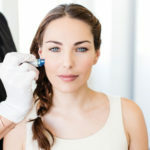 MicroNeedling with PRP uses that Platelet-Rich Plasma, retrieved from a simple in-office blood draw, to rub into the skin while the MicroPen is creating controlled micro-injuries to the skin in order to aid in the production of collagen and elastin. The skin’s repair process results in a thicker epidermis with a softer appearance of wrinkles, improved skin tone and texture and improved marks and scars. 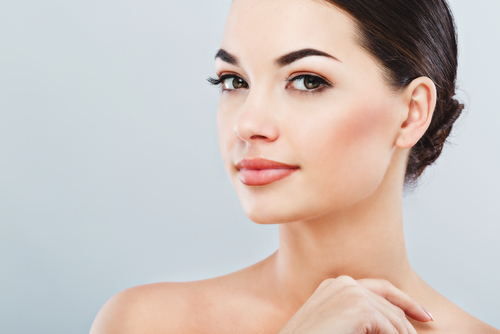 PRP improves the results of regular MicroNeedling by 70%! 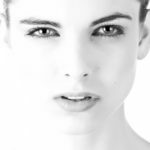 The remaining PRP can be injected directly into fine lines and folds (especially in places filler cannot go) boosting collagen in those areas as well. Get a FREE Full Face IPL-Photofacial w/ 30 units or more of BOTOX (or) a syringe of Juvederm/Voluma! 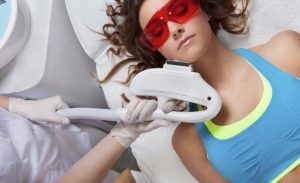 With an IPL/Photofacial treatment using our Palomar ICON Laser, you can expect to see a decrease in the appearance of brown spots, sun damage, fine lines and wrinkles, resulting in smoother, more even skin tone, tighter pores and glowing skin. 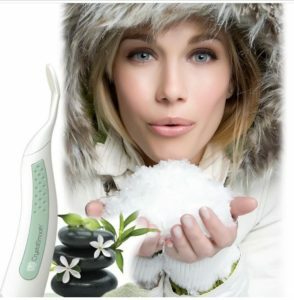 Take $10 OFF the CrystalSmooth In-Home Microdermabrasion System this month! Buy a 5ml LATISSE, Get a 3ml FREE & have the lashes you’ve always dreamed of! The Eminence Acai Berry & Cranberry Masque Facial…The combination of these two masques will help tighten and lift the skin. Start your facial with the Acai Berry cream cleanser and then a second wash including the strawberry rhubarb exfoliant. This creamy cleanser will soften and sooth the skin while it leaves you feeling clean and refreshed. The second wash including the exfoliant with lactic acid that gently removes the impurities on the surface of your skin. This pair together is amazing to leave your skin polished and smoothed as well a plumped and refined, perfect to get you ready for the next antioxidant rich combination of the firm skin acai masque and the cranberry pomegranate masque. The Firm Skin Acai Masque has botanical hyaluronic Acid from the marshmallow plant extract that is deeply hydrating and helps smooth and minimize the appearance of fine lines and wrinkles. The two masques will fill your skin with antioxidants and assist in fighting free radicals and the signs of aging as well as increases collagen production.